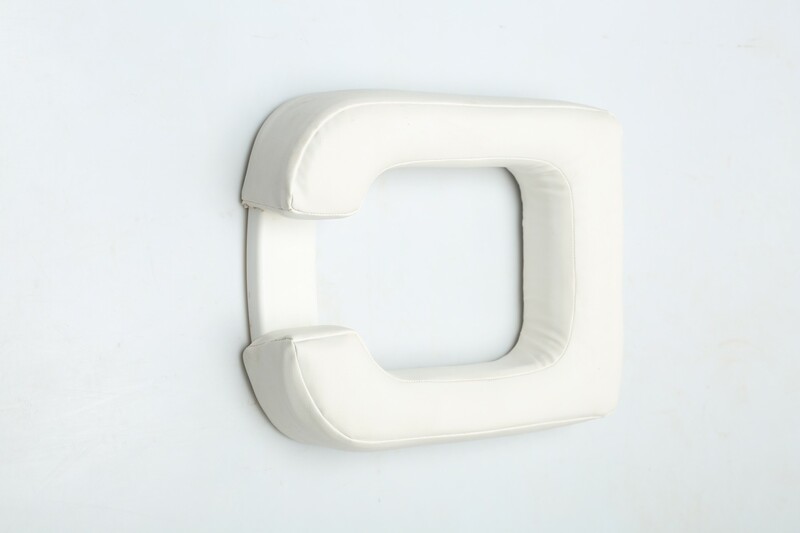 Raised toilet Seat made of foam with a Vinyl cover. 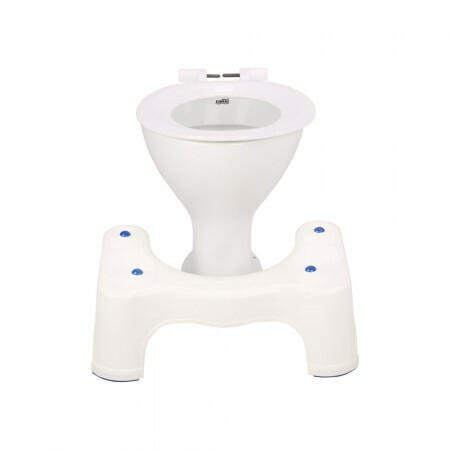 Helps raise the height of the toilet seat. Useful for people with knee or arthritic problems. 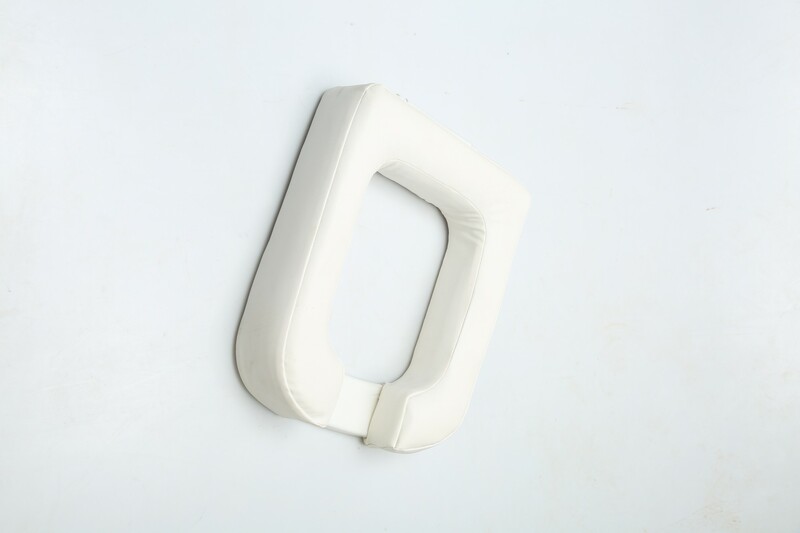 These seats can be easily washed, and kept hygienic.Easy to install. 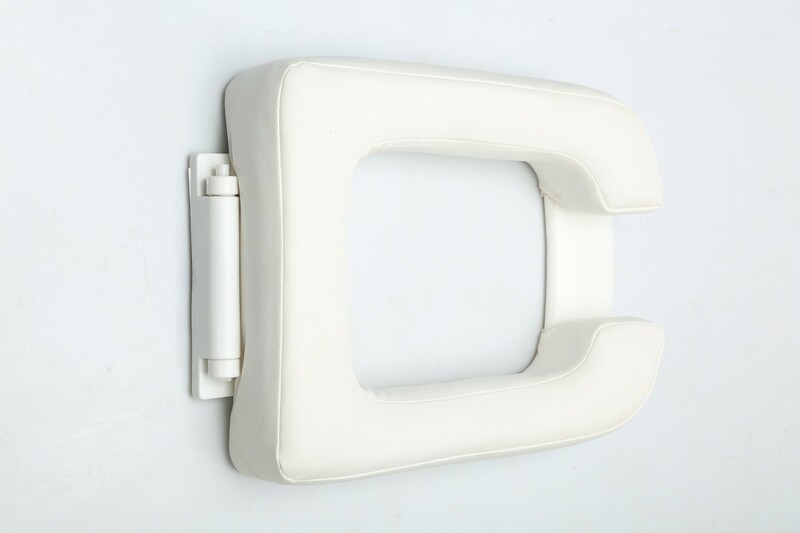 Raised toilet Seat made of foam with a Vinyl cover. 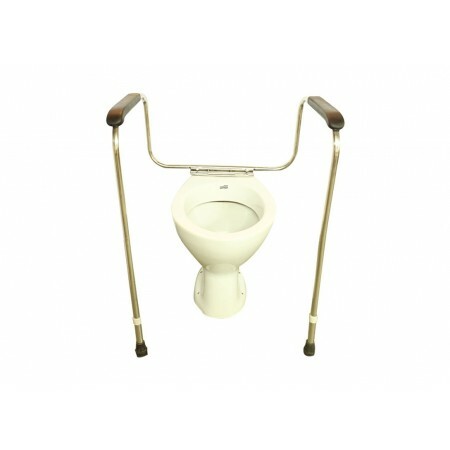 Helps raise the height of the toilet seat. Useful for people with knee or arthritic problems. These seats can be easily washed, and kept hygienic. Easy to install. 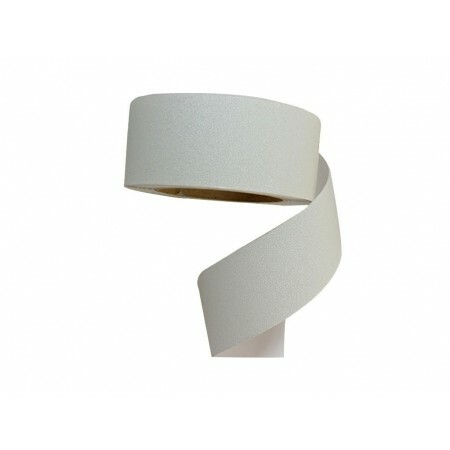 Soften the surface of toilet seat. Effective for people with knee bending problem.